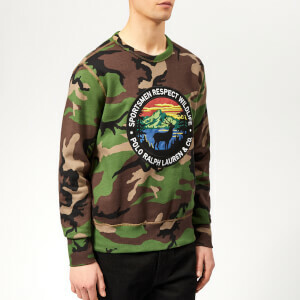 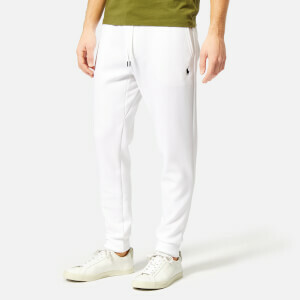 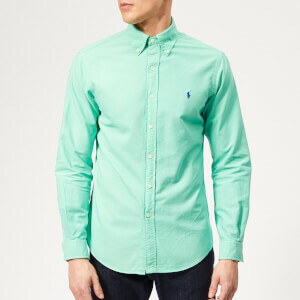 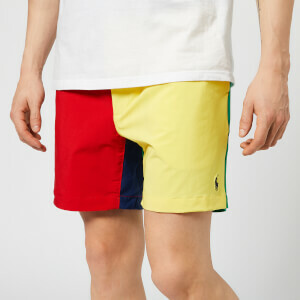 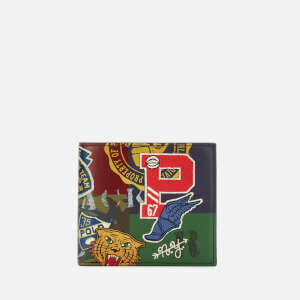 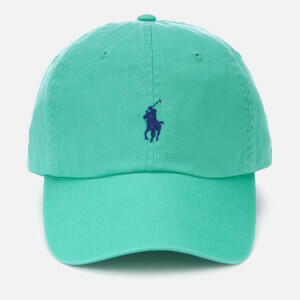 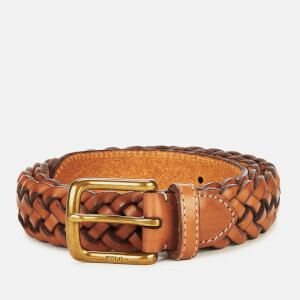 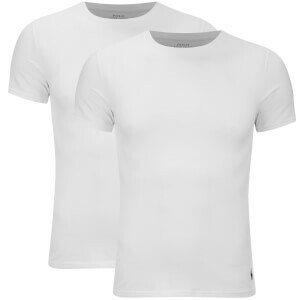 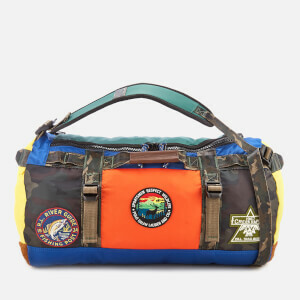 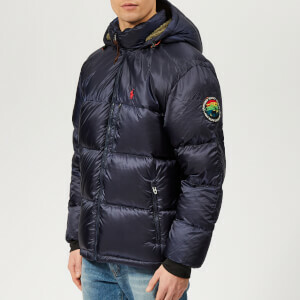 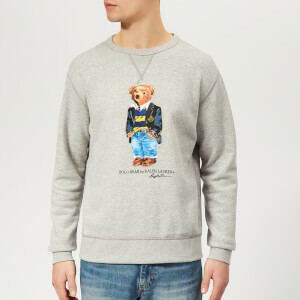 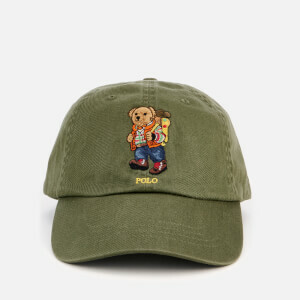 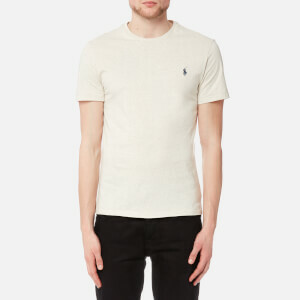 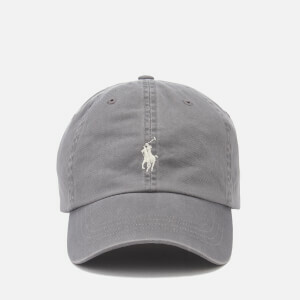 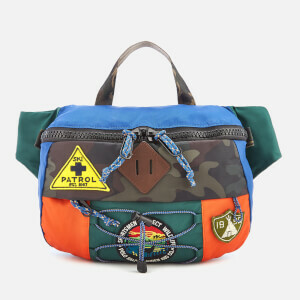 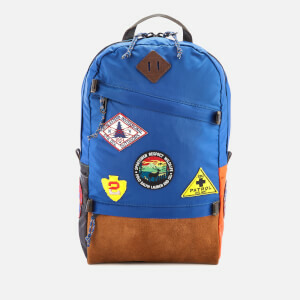 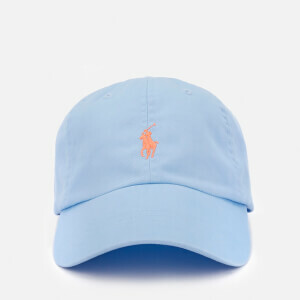 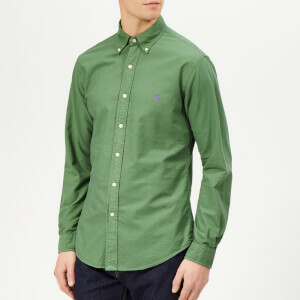 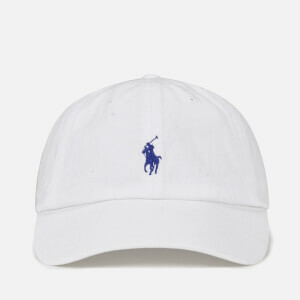 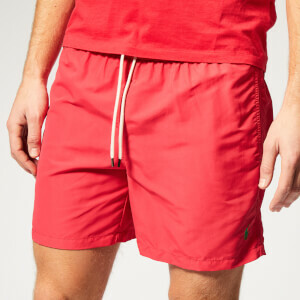 The original Ralph Lauren line, Polo Ralph Lauren is one of fashion’s most distinctive labels. 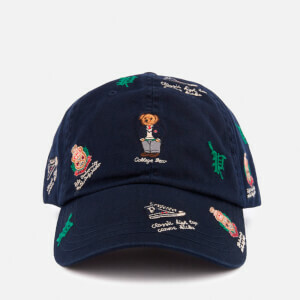 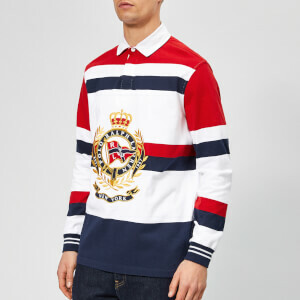 Since its inception in the early 1960s, this is a label that has defined a look and an era and has become synonymous with preppy American style; read the legacy of Polo Ralph Lauren on Coggles LIFE here. 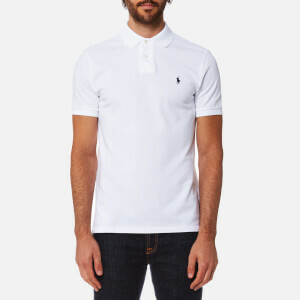 With its quintessentially American aesthetic and casual yet sophisticated attitude, Polo Ralph Lauren collections are made up of classic pieces for your wardrobe - from fairisle knits, button down Oxford shirts, chinos, and of course the iconic polo shirt. 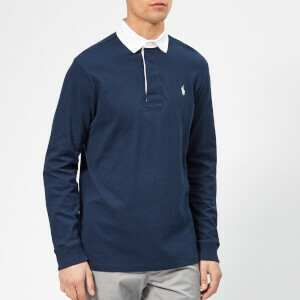 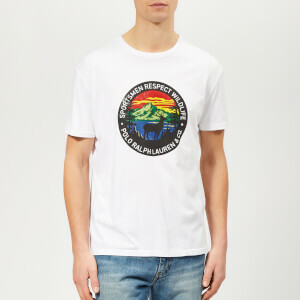 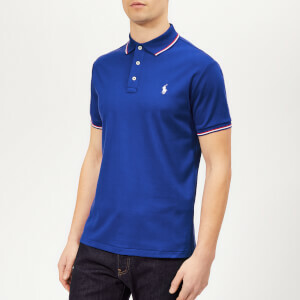 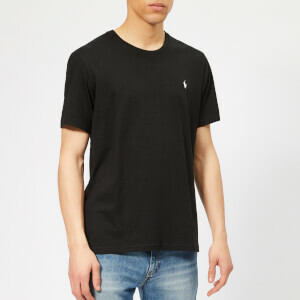 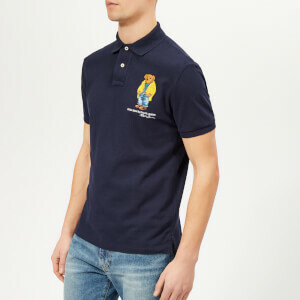 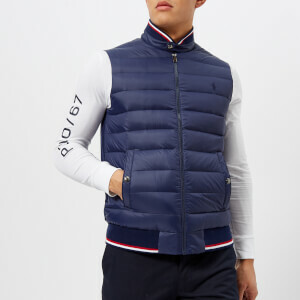 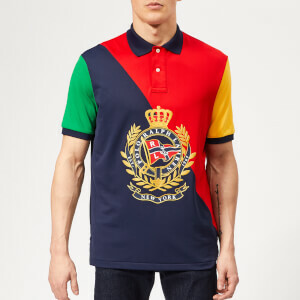 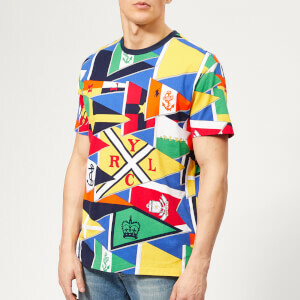 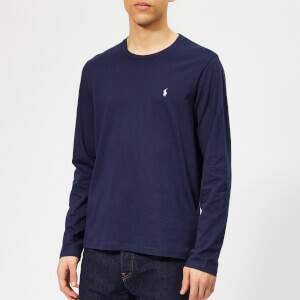 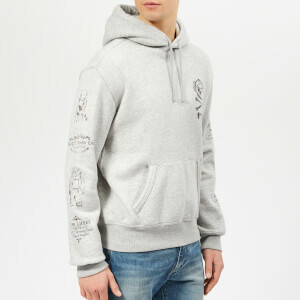 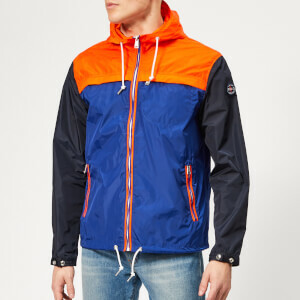 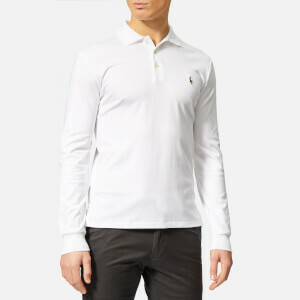 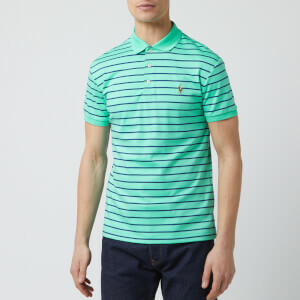 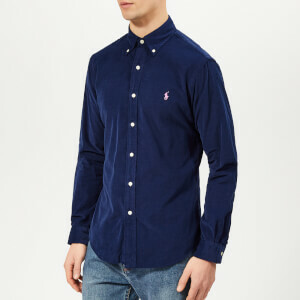 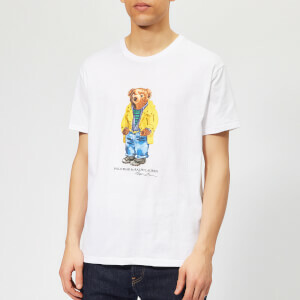 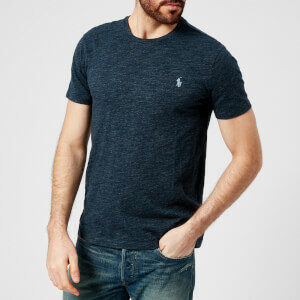 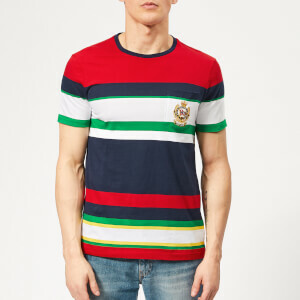 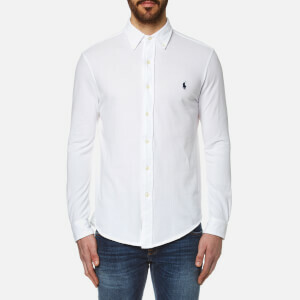 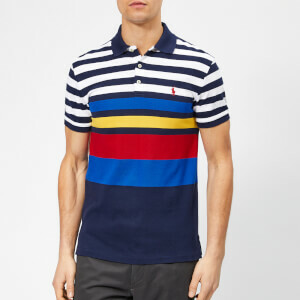 Shop the collection at Coggles for Polo Ralph Lauren t-shirts, shirts, trainers and more, with free UK and EU delivery available.